Eastvale – The last hurdle has been cleared for the long awaited Costco project to move forward without any further negotiations. The city of Eastvale agreed to increase the $2.5 million to $4.5 million in future sales tax to be paid to the centers developer of the Goodman Commerce Center in November of 2016. One month after Eastvale officials agreed to the sales tax refund for the developer Costco has signed a deal to be the project’s retail anchor. 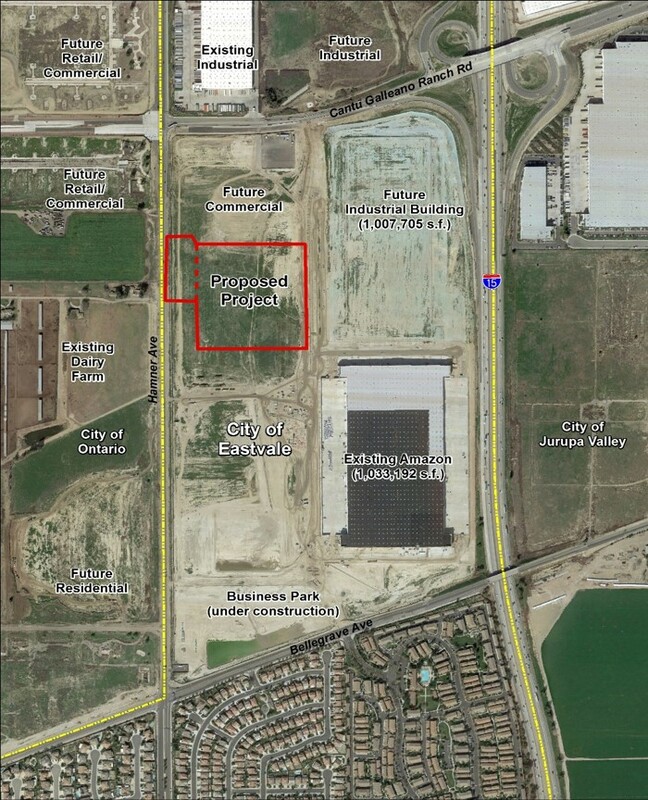 Costco will occupy 10 of the 40 acres set aside for retail in the 205-acre project. The original pact for the $2.5 million in sales tax from the project was to help pay for street and other infrastructure improvements but the increase in the sales tax was needed to attract the likes of a big box retailer the size of Costco. City officials are very excited and grateful to be getting a Costco this will be a big deal for the city on a couple of different levels, first there is the projected $1.1 million in sales tax annually. Also when companies like Costco commit to be the anchor of the shopping center it all but guarantees other well respected, high revenue retailers will be interested in bringing their businesses to the city. Total infrastructure costs — including street improvements, sidewalks, and water, sewer and utility poles — are expected to be $36 million, according reports by the city. The City Council only agreed to the proposal as long as the lease with Costco was signed by September 30 and the store open by the end of 2018. The City also said they are going to do everything in their power to make it happen even sooner.